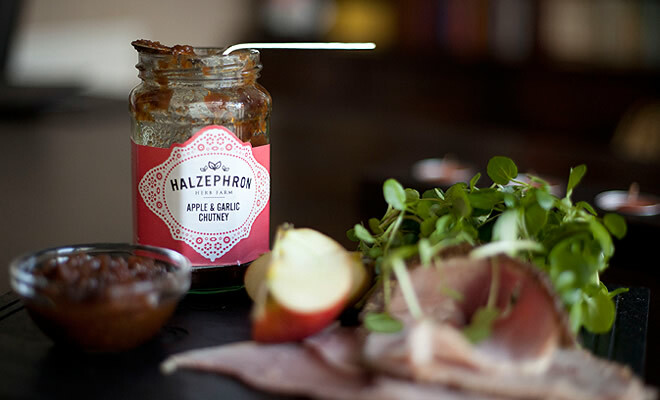 The name 'Halzephron' is derived from the old Cornish language meaning 'Cliffs of Hell'. Our company was founded in the kitchen of the farmhouse set above these cliffs at Gunwalloe, where in the late 15th, early 16th century the area was renowned for wreckers, hence the rather scary name! We only use the finest ingredients and we are proud of our Cornish heritage.